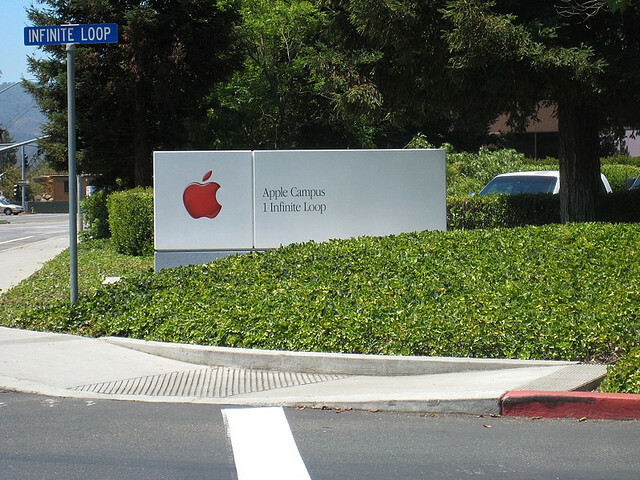 Apple today announced its earnings for its second fiscal quarter of 2012. Apple’s revenue amounted to $39.2B in Q2. With earnings of $13.87 per share. The company’s net profit in Q2 was $11.6B. The numbers beat industry estimates but were down from the company’s previous record quarter. Apple sold 35.1 million iPhones and 11.8 million iPads this quarter. The company sold 4 million Macs during the quarter, bringing sales up 7% when compared to the same quarter a year ago. Apple sold 7.7 million iPods. Looking over the figures, Apple saw iPhone sales drop 5.5% over the quarter, with iPad slipping 23.53%, despite an impressive launch. The company’s total assets stand at $150.9 billion with total shareholders equity at $102.4 billion at the end of the quarter. It means that Apple’s cash pile now stands at $110 billion. Apple is due to hold its earnings call very soon, we will bring you the latest as it happens. Read next: Google Drive vs Dropbox, SkyDrive, Box and more - How does it stack up?